What are values? They’re the basis of how we choose to behave; our judgement of what matters in life. Freedom of speech, having good manners, caring about the environment: these things are all values. Your values matter. But in a community, it’s important to respect other people’s values too. 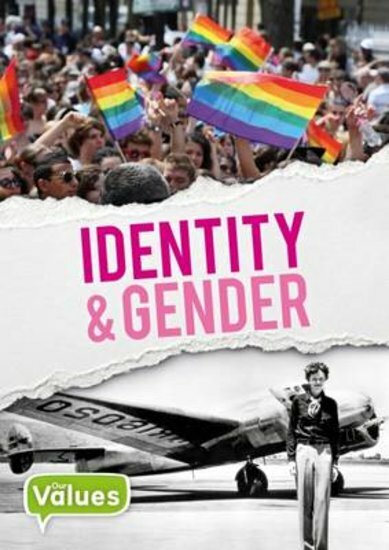 In this book you’ll learn about identity and gender. These days we believe that people have the right to decide who they want to be and how they want to live – whether they’re male or female, gay or straight or transgender. Yet in spite of these new freedoms, things are not always equal. How can we respect people’s rights and make things fair for everyone?